Unlike Earcandyexpress’ 1st CD Giveaway, this contest is a collaboration giveaway with our fellow partners Luminosity& Bump This. We each will be giving underrated albums! Hello my expressions! 24 days until Christmas and 33 days until contest is over, so sign up! Anway, enough plugging time to get to the artist. 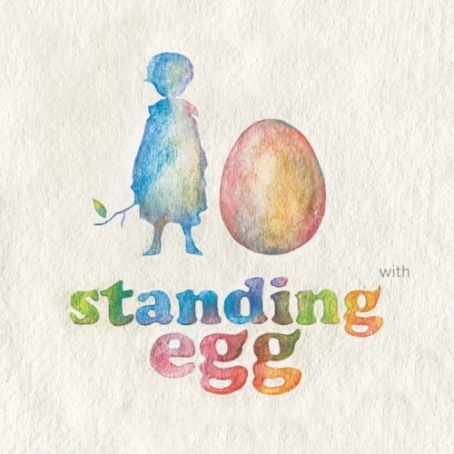 I’m starting to listen to more indie artist now and I found Standing Egg through IndiefulROK and immediately fell in love.